It is, indeed, that time of year again. As you start gathering your shopping lists (you’re not done, right?) and figuring out what you need to buy for each person, we’re going to do our best here at TNW to help you along. 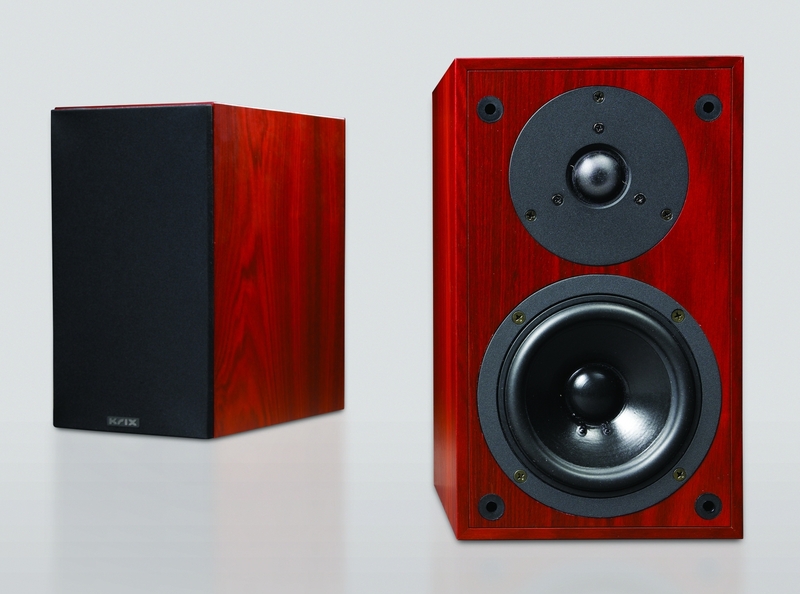 The latest in our line of help comes from our friends over at NHT High End Speakers. They’ve taken the time to give you some pointers on who will want what, depending on whether they’re a gamer, a movie buff or a music junkie. There are also some handy bits of information about setting up the perfect home theater system, so it’s worth a couple minutes of your time. You should be able to read it in full from this view, but if you’re wanting to go big, click through for full size. Need more ideas? Make sure to bookmark TNW Gadgets.